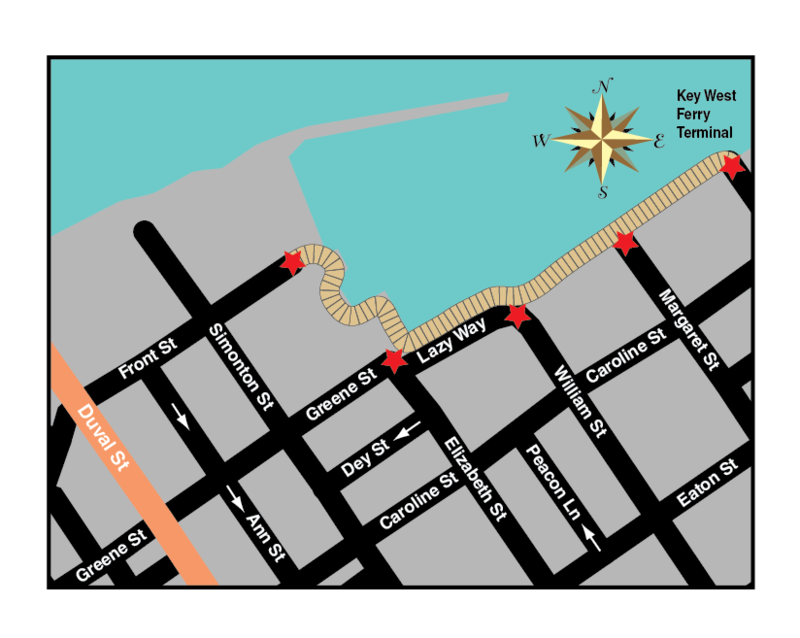 The Schooner Western Union is the last surviving authentic working tall ship built in Florida and is the official flagship of the City of Key West and the Sunshine State. 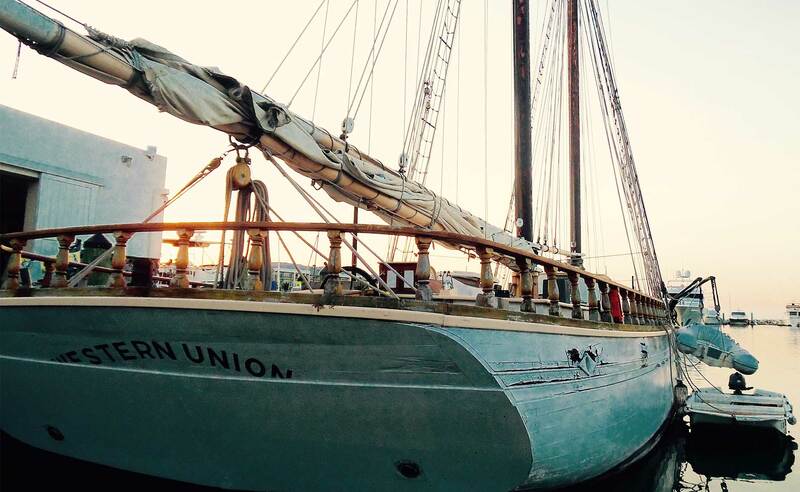 Enjoy Sunset sails, Stargazer Cruises, and Full Moon Sails aboard this Schooner. 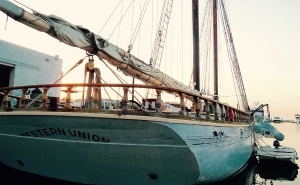 The Schooner Western Union is currently under restoration and is not in Key West but is planned to be sailing again next summer right here at the Historic Seaport.